FLY Racing is proud to announce the release of the Formula Helmet test data conducted by two separate test facilities: RHEON LABS, a materials technology business servicing the sports equipment industry, who has developed high energy absorbing materials with advanced testing methods for helmets to replicate real world scenarios and SATRA Technology, a third-party leading independent research and testing organization based out of the United Kingdom certified in ECE testing. 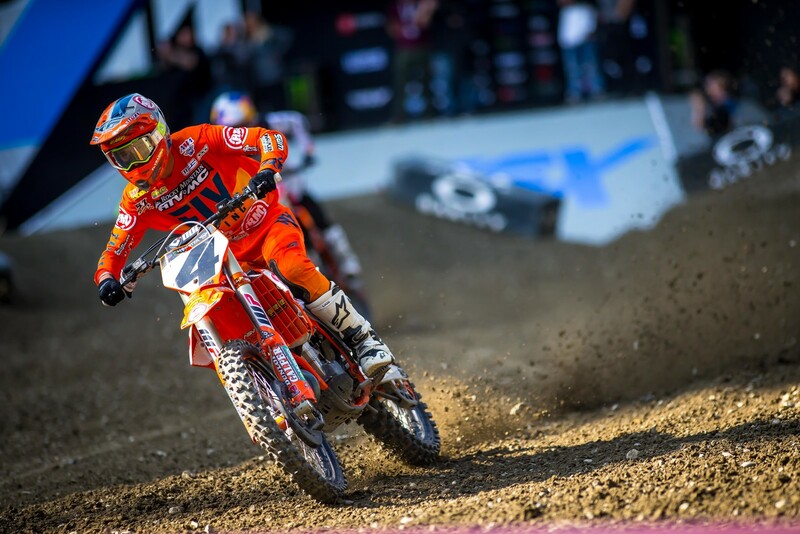 FLY Racing spent a considerable amount of time, money, and resources to validate and benchmark the Formula against the top nine, “best of the best” helmets on the motocross market ranging from $500-$700+. To ensure that the Formula stacked up fairly against competitors, FLY Racing purchased six identical premium helmets from each brand for a total of 60 helmets at an estimated retail value of $30,000. 30 helmets were sent to RHEON LABS to record rotational and linear impacts. Each of the 10 helmet models was hit in three different locations and these tests were then repeated on three identical helmets of each model. A total of 90 individual impacts were recorded. 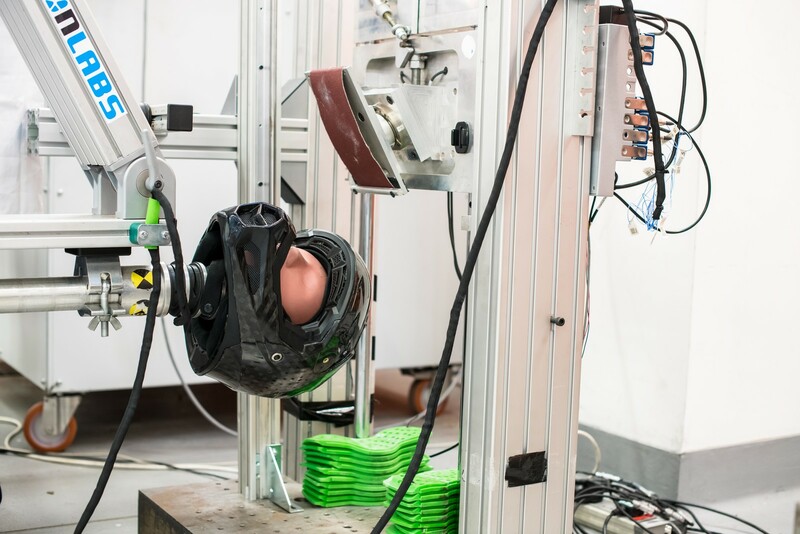 An additional 30 helmets were sent to SATRA Technology, where three helmets of each model were tested according to ECE standards with impacts in both crown and front-side locations, totaling 60 individual impacts. All impacts were recorded, plotted, charted, and analyzed by scientists from RHEON LABS and SATRA to ensure that the data was not only accurate, but also unbiased. FLY Racing took time to review the information and organized it for dealers, customers, and the industry. FLY Racing has chosen not to name the other competitors explicitly in the test. The purpose of testing is to learn and understand how to improve helmet safety, to know where FLY Racing stands among the best technologies that exist today and what can be done in the future to further evolve impact mitigation. To see the information, check out https://formula.flyracing.com.